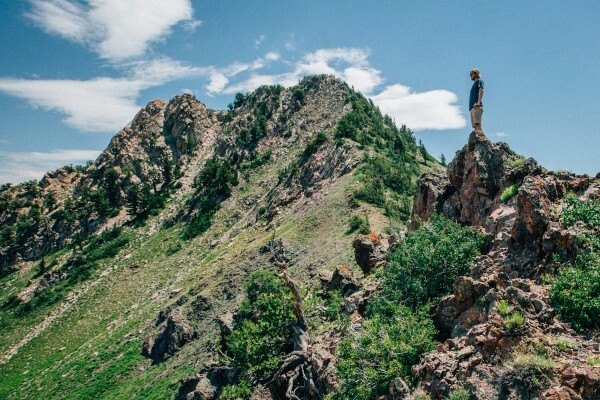 With ridiculously easy access to both the mountains and the water, not to mention all the cultural and culinary stuff going on in the Salt Lake Valley and beyond, the Greater Salt Lake City area is an incredibly awesome place to be in the summer. Matador filmmaker and director of productions Scott Sporleder shot the video above to drive this point home. This video is proudly produced in partnership with Utah.